Hotel Stay Bridge will be just the right place for various travelers looking for pocket-friendly accommodation. The ambience of the depicts best of both the modern and the regal world. 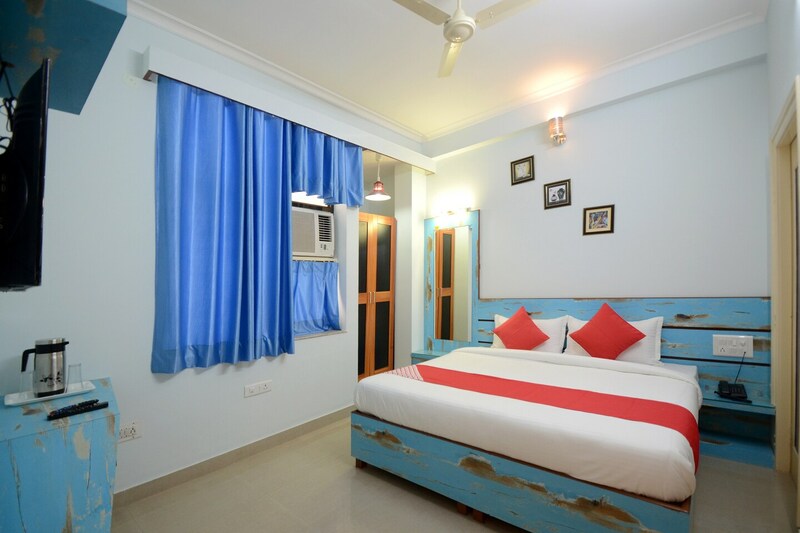 The spacious and well-lit rooms with fine wooden furnishings and finishing of the walls add elegance to the place. Guests can use services like free Wi-Fi, power backup, CCTV cameras and parking space. The kitchen is a convenient option for travelers to feed themselves with fine food. The banquet hall is available for various celebrations that the guests may want to host. Various eateries and hangout spots around the place make for a happening experience.